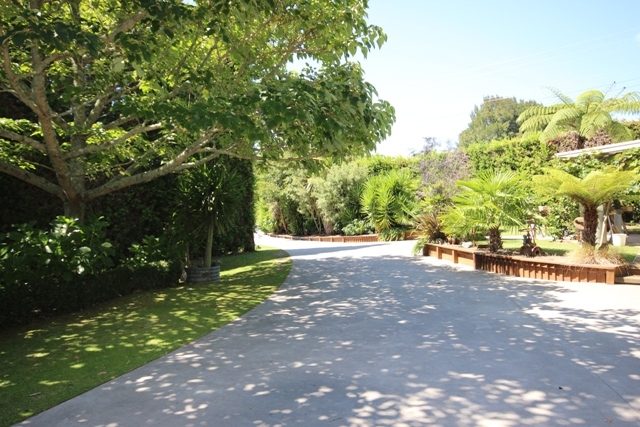 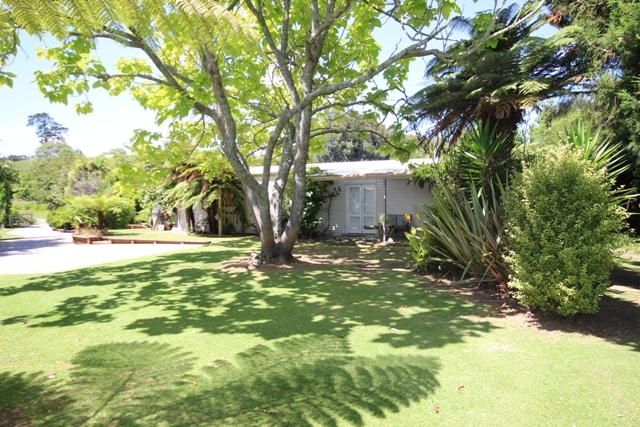 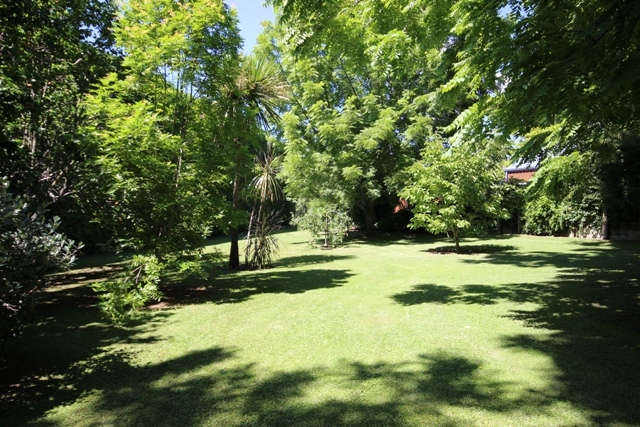 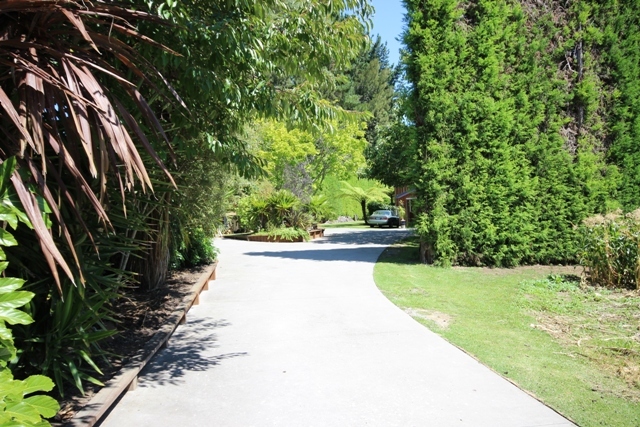 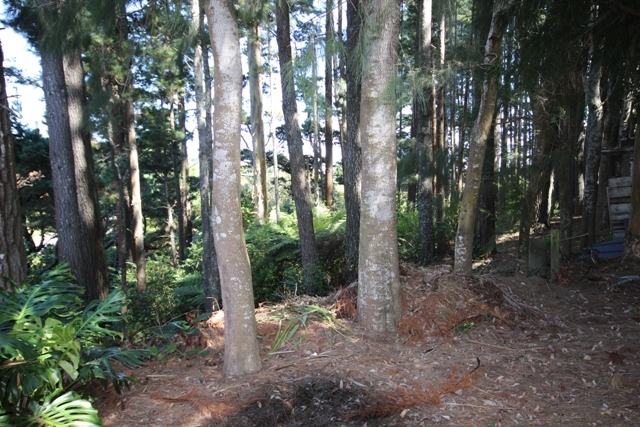 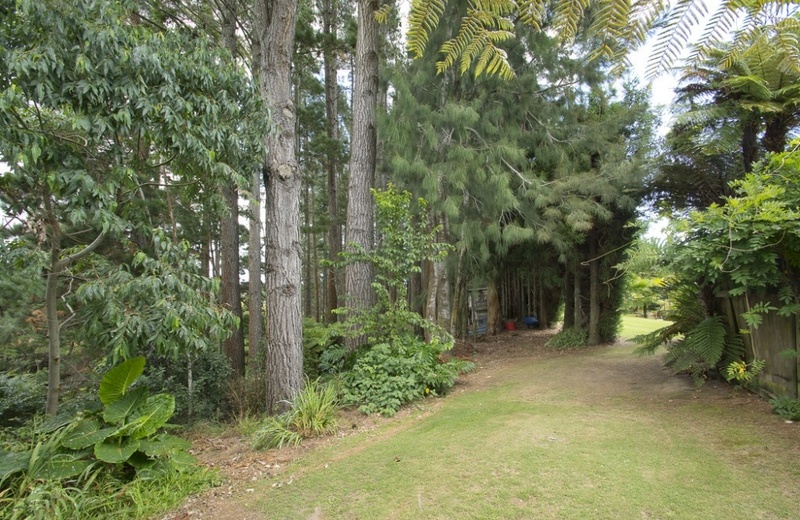 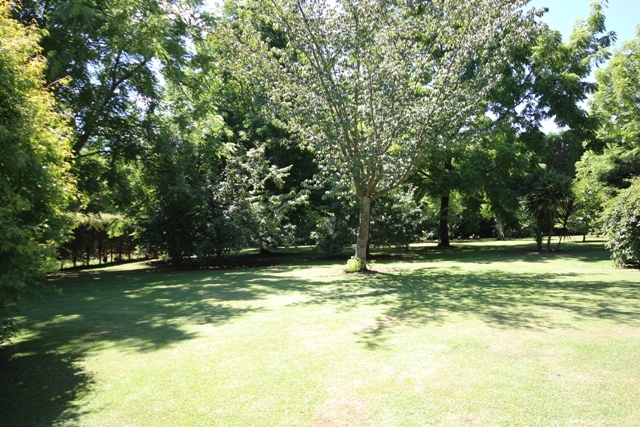 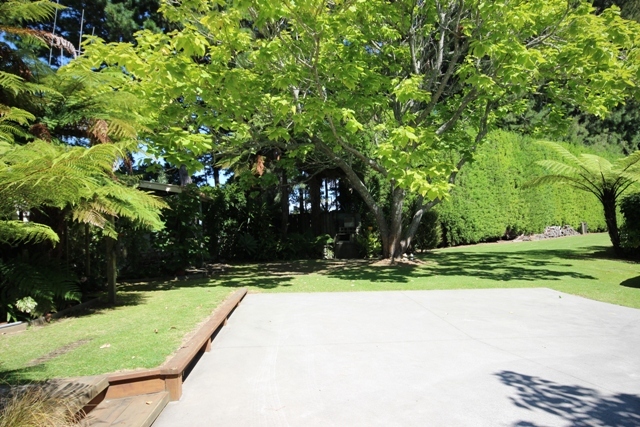 A unique opportunity to purchase 2.2 hectares of horticultural land in the city. 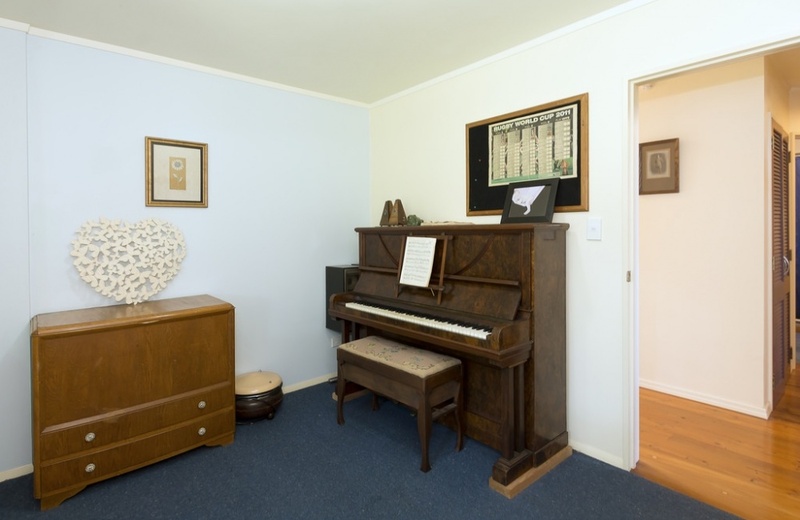 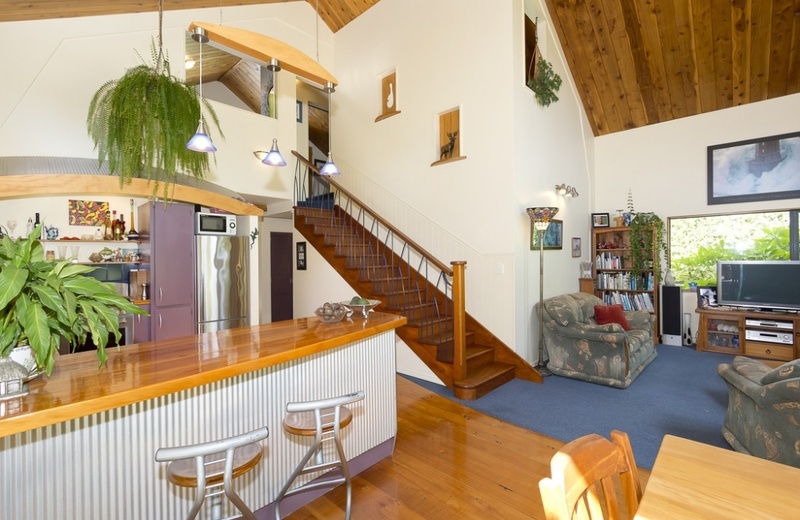 This "home with a heart" was built in 2000 with a character which will draw you in to sit down and relax. 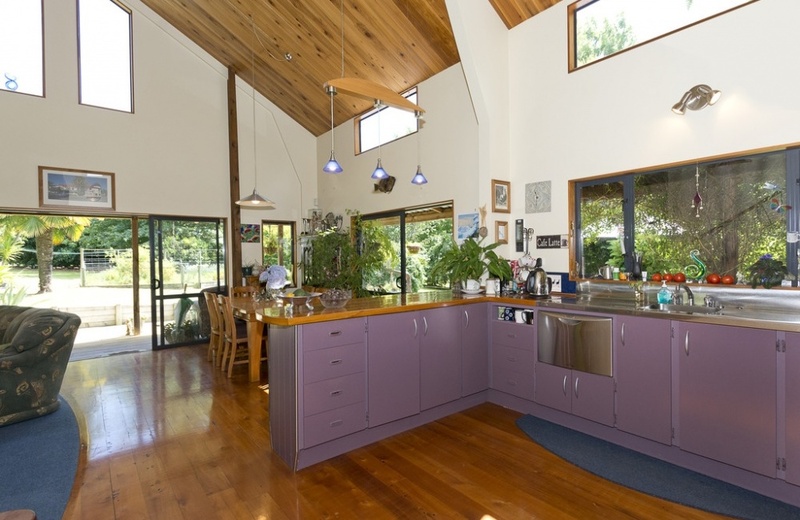 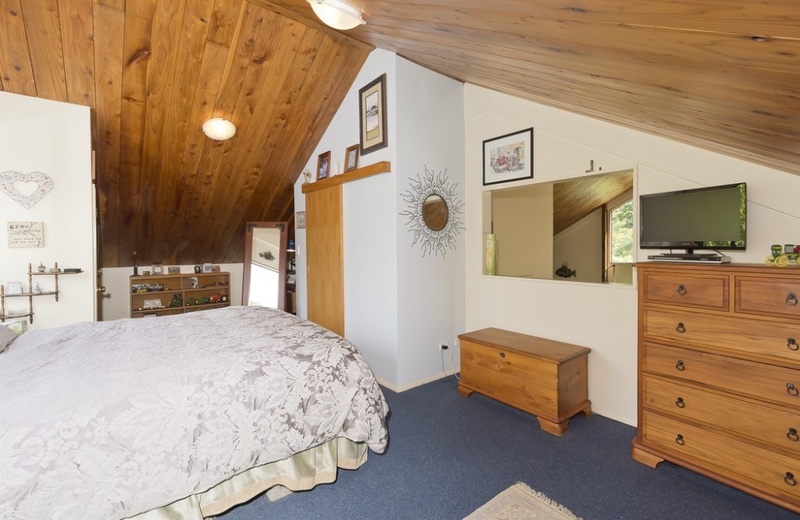 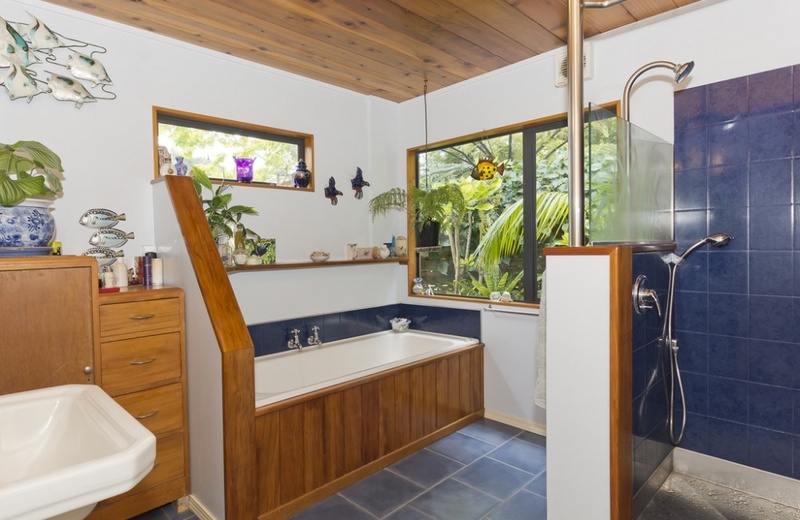 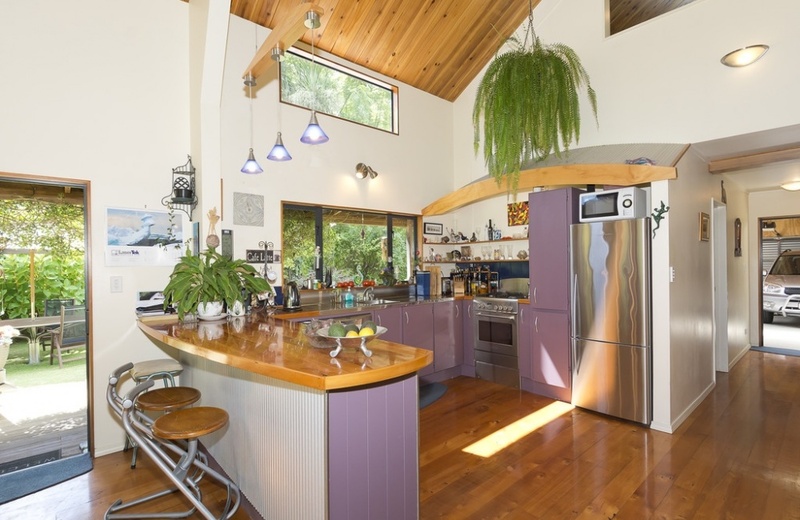 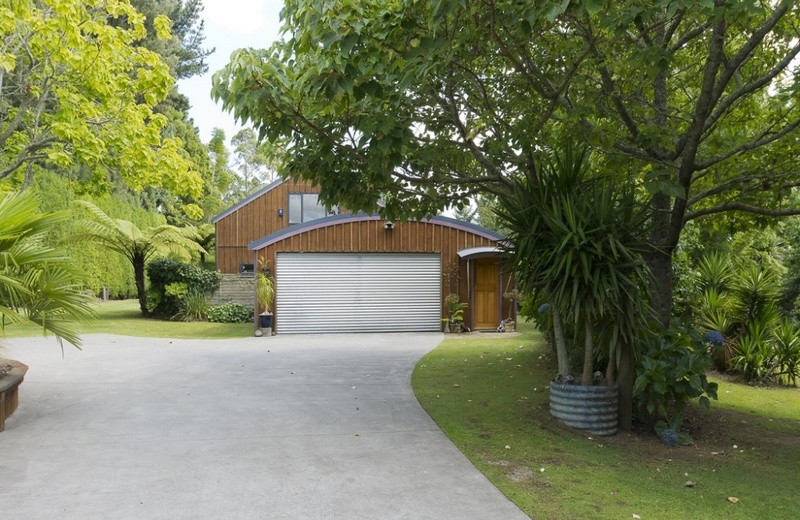 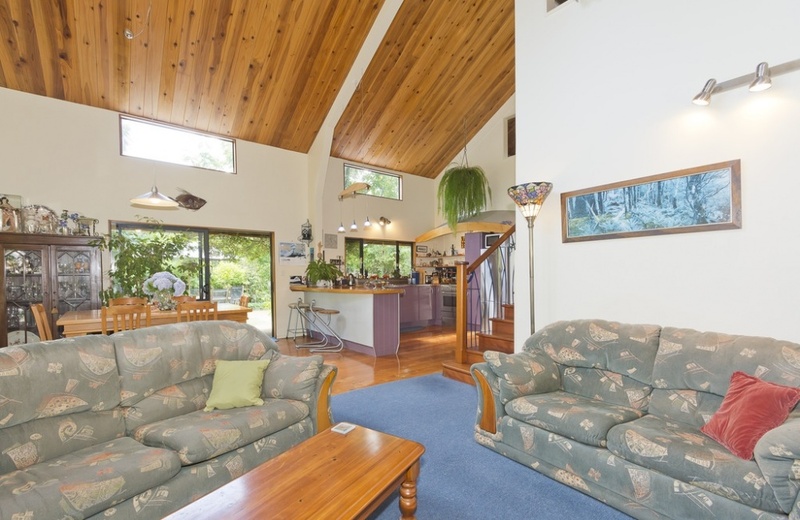 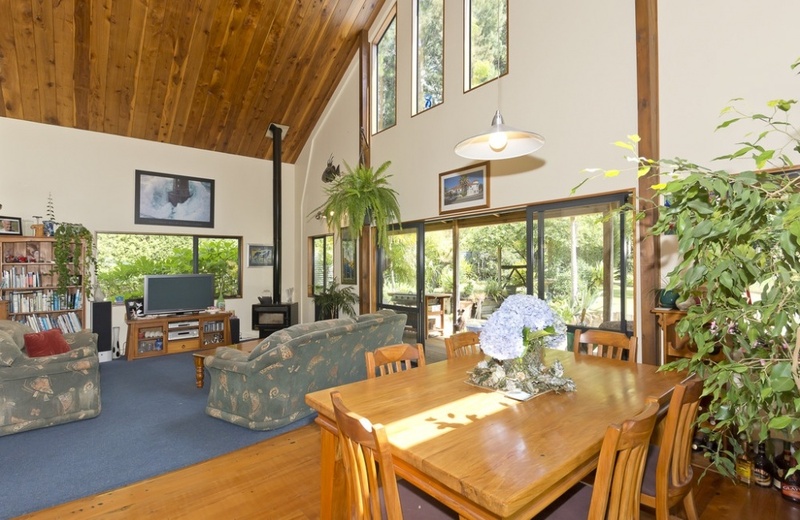 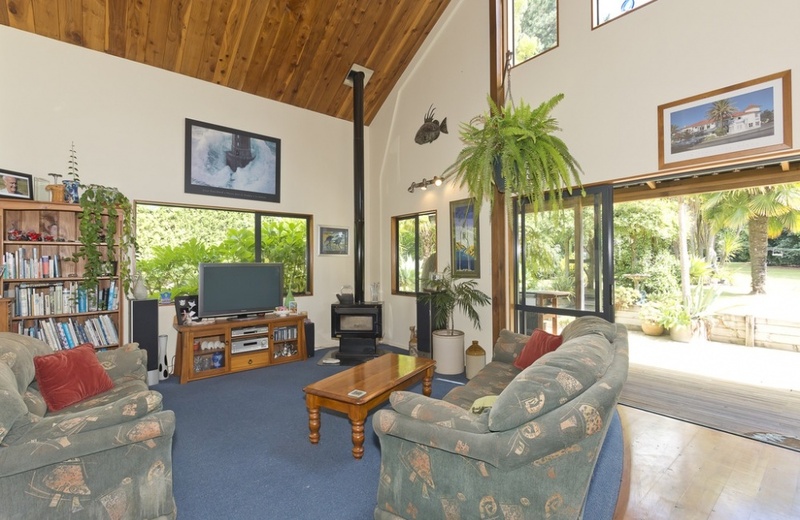 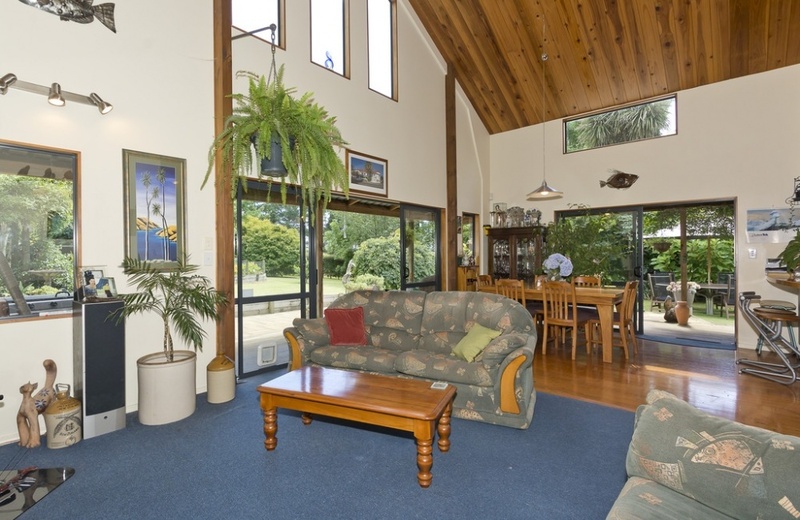 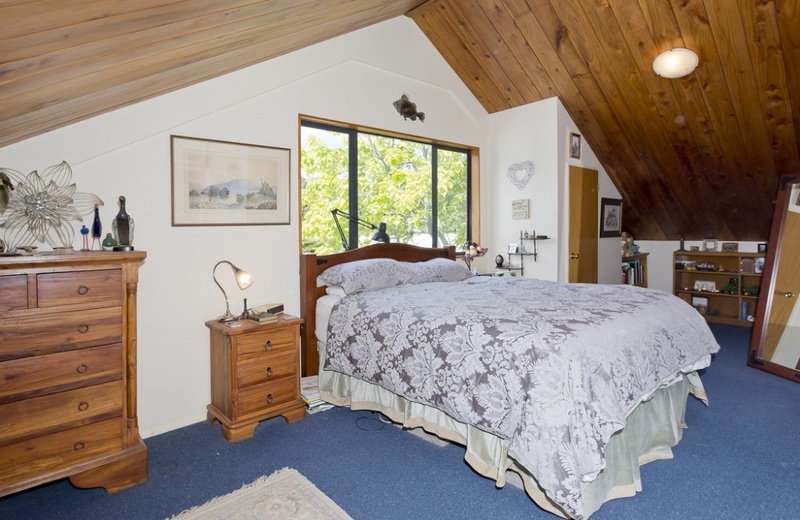 Redwood sarked ceilings, Rimu floors and Kauri staircase add to the warmth and comfort of this home. 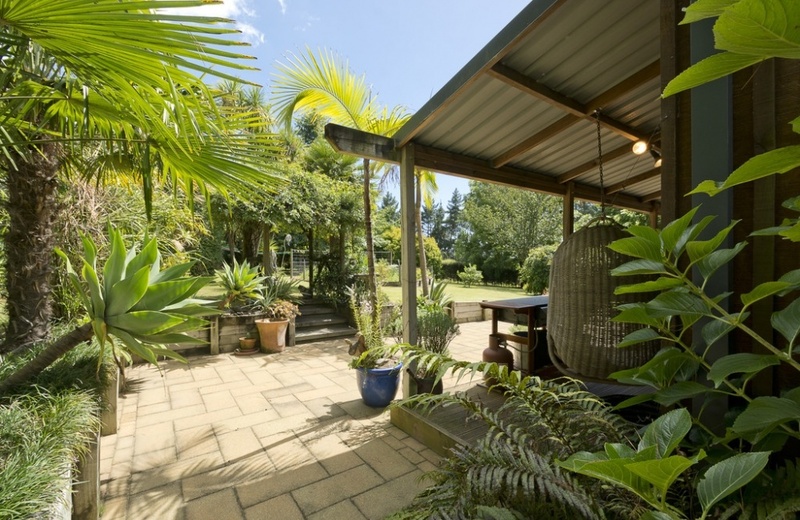 Sit in the shade of the verandah to admire the established palms and mature trees and you might believe you are in the tropics. 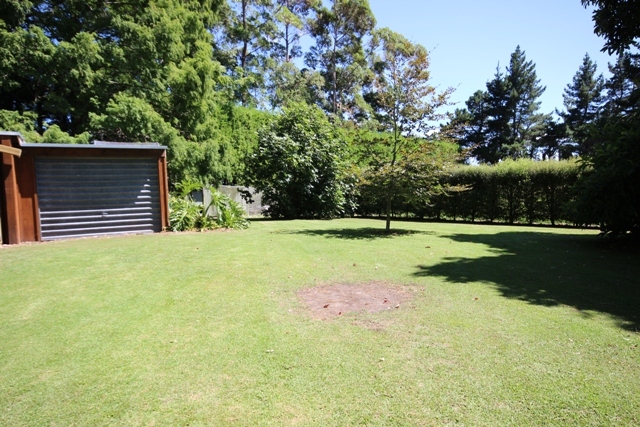 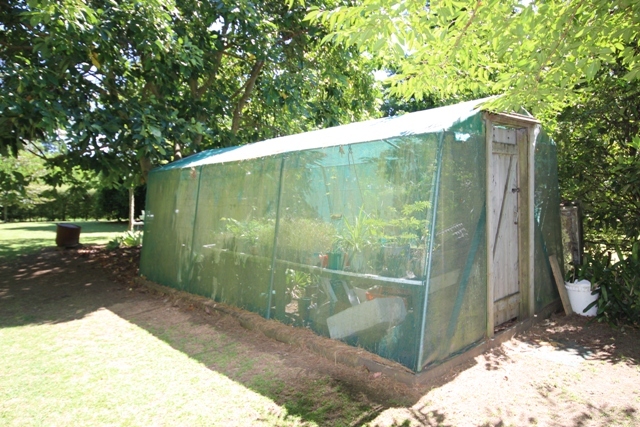 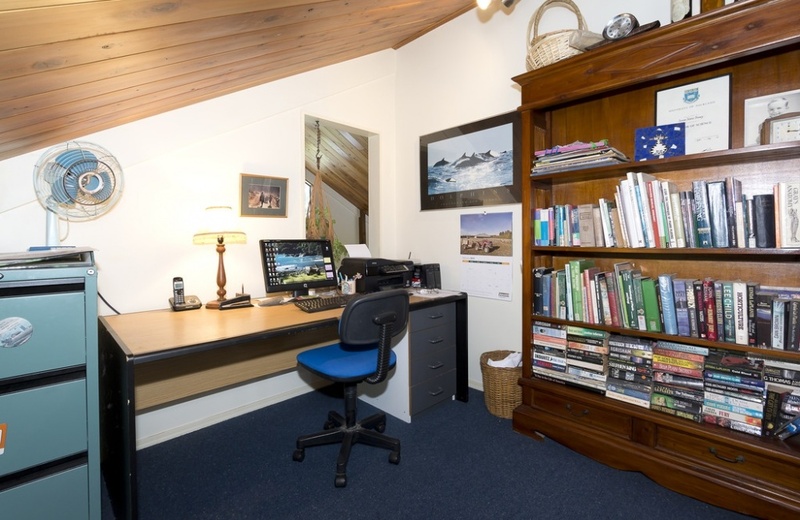 A separate 6 x 12m workshop makes a perfect "man cave" and attached accommodation will be well used by the comings and goings of family members. 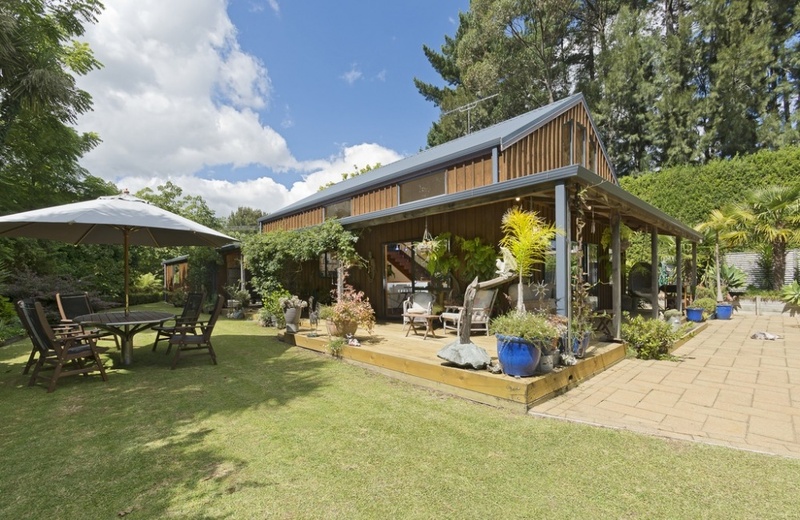 Originally in kiwifruit and more recently planted in maize,the easy contour, beautifully sheltered land would suit any horticultural project or for the grazing of horses. 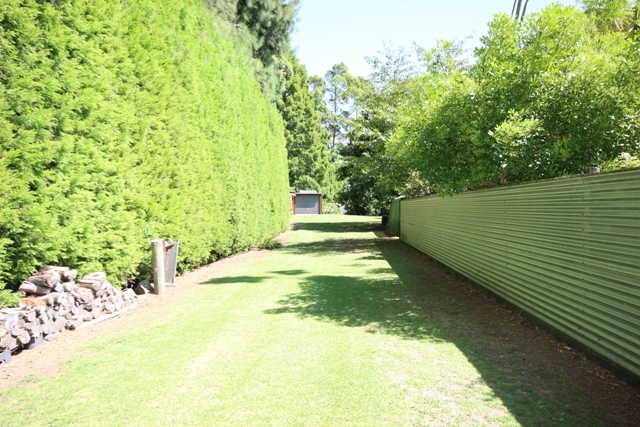 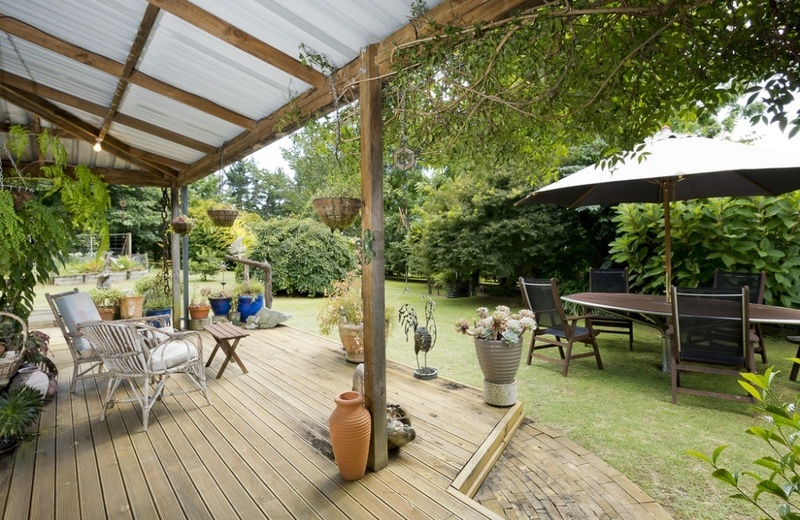 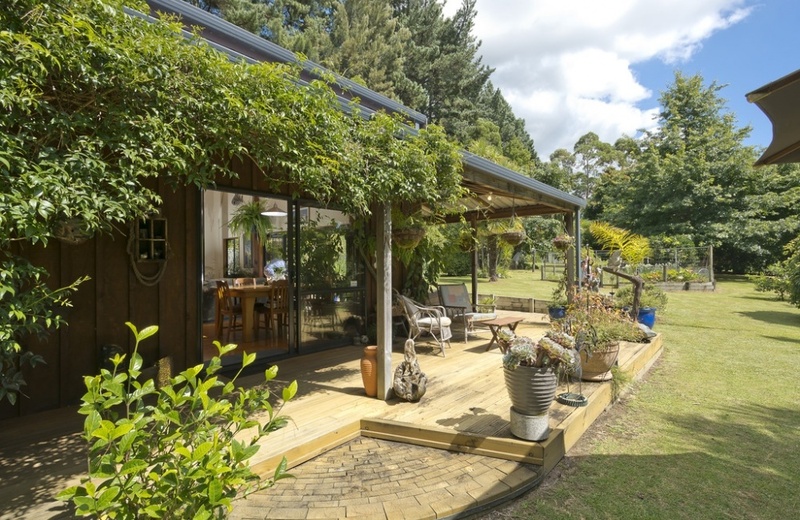 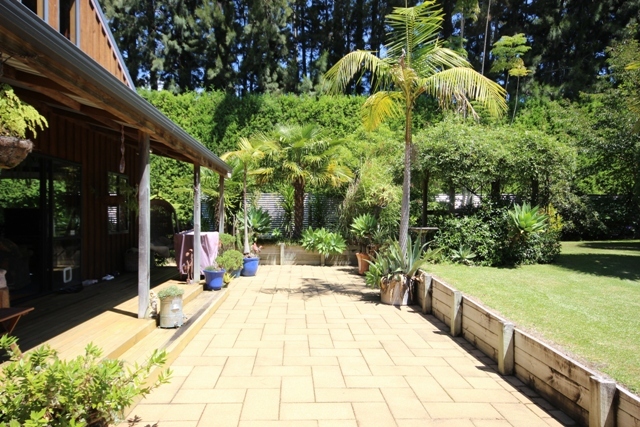 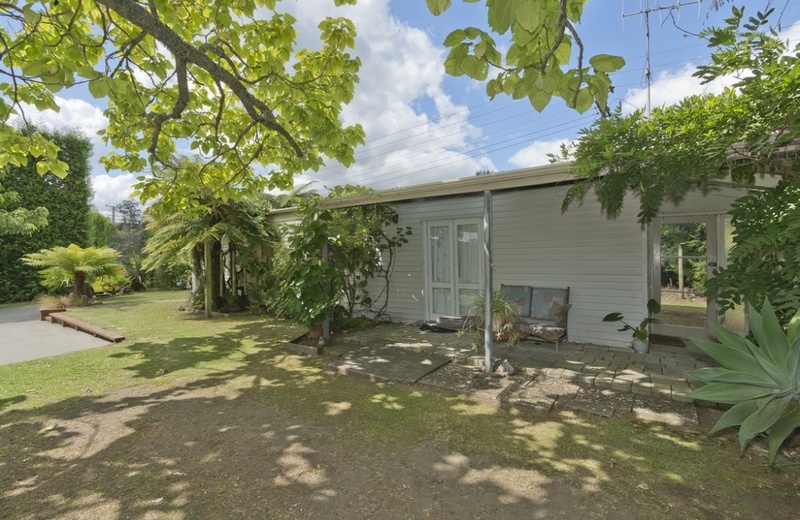 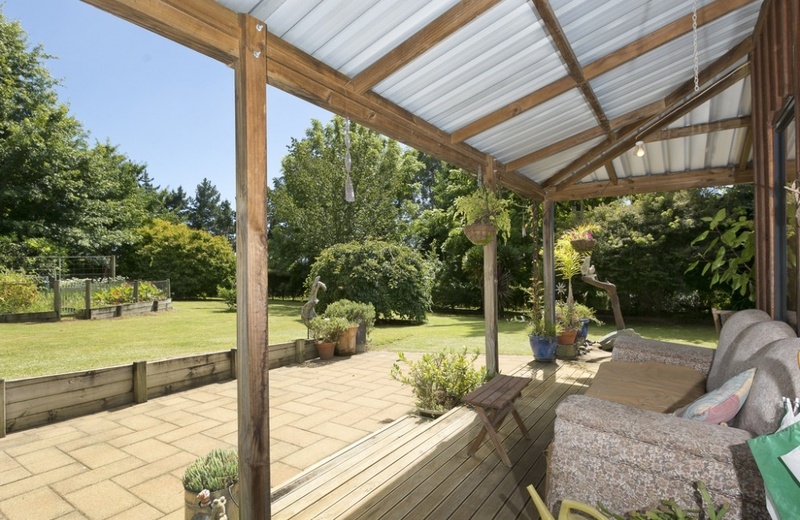 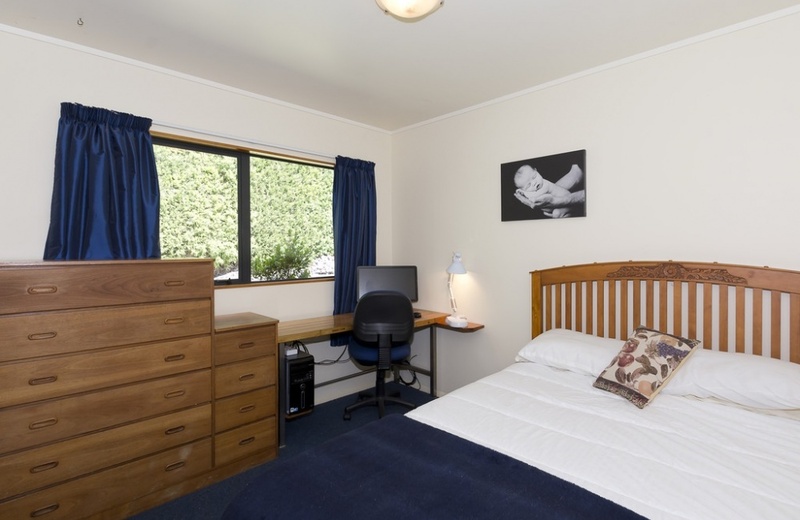 All the benefits of a central city location alongside the pleasures of country life.